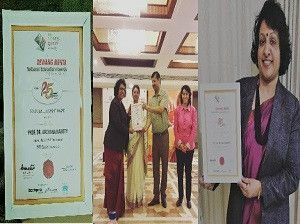 Prof. Dr. Archana Nanoty (Director-R&amp;D) received &quot;Education Leadership Award&quot; at the 25th Business School Affaire &amp; Devang Mehta National Education Awards, on 4th October 2017. 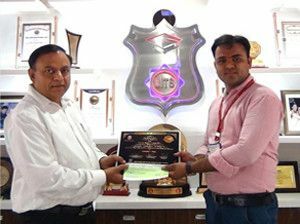 Shri Kamlesh Joshi has honored with Certificate of Appreciation by Honourable Chairman Shri J.D.Patel for getting Scholarship from Regional English Language Office, Embassy of the United States of America (USA) for Professional English Teacher and Trainer Course. 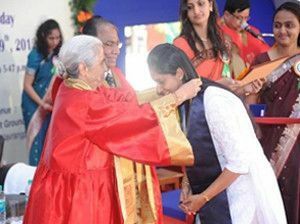 Kokila Parmar, Our faculty member of EC branch , Receiving a gold medal from Shri Jayanarayan Vyas at a convocation ceremony of GTU at Ahmedabad. Received First Prize for the Best Technical Paper Award in National Conference on Recent Advances in Electrical Engineering and Energy System held on 10-11 September, 2010 at Institute of Technology &amp; Management, Bhilwara , Rajasthan. 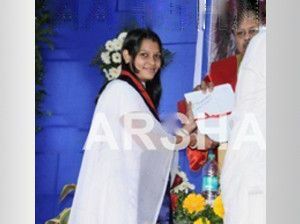 Ms Radha Teredesai a faculty member in computer Engineering dept receiving GOLDMEDAL for her P.G degree from Honourable Governor of Gujarat Smt Kamla Beniwalji at 1st GTU convocation. Received Best Paper Award (First Prize) in National Conference on Emerging Trends in Engineering and Science (NC-2010), Samrat Ashok Technological Institute-Vidisha (M.P), Sponsored by AICTE New Delhi, Rajiv Gandhi Proudyogiki Vishwavidyalaya-Bhopal &amp; M.P. Council of Science and Technology, Bhopal organized during 27th -29th November, 2010. 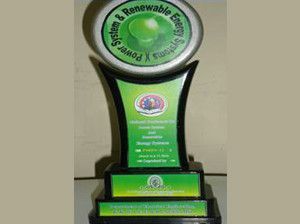 Received Best Paper Award for Technical Paper in National Conference on Integrated Energy Policy on 20th &amp; 21st August-2010. 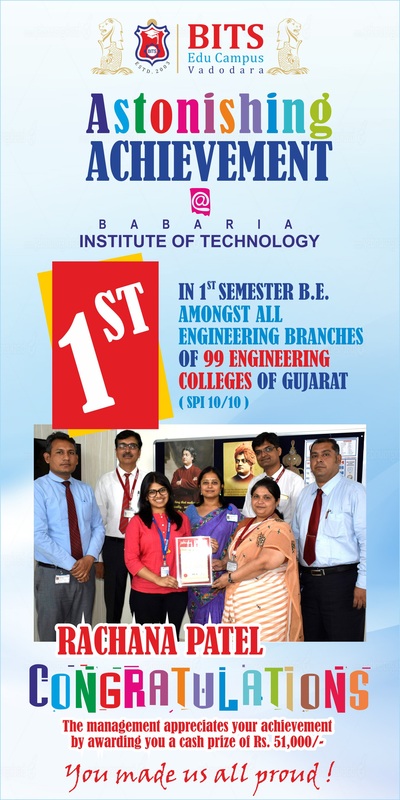 Organized by Gujarat Energy Transmission Corporation Limited (GETCO) in association with Pandit Deendayal Petroleum University (PDPU). 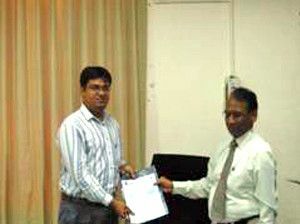 Received Best Technical Paper Award in National Conference on Power System &amp; Renewable Energy System (PSRES-2012), organized by Department of Electrical Engineering, K.K. 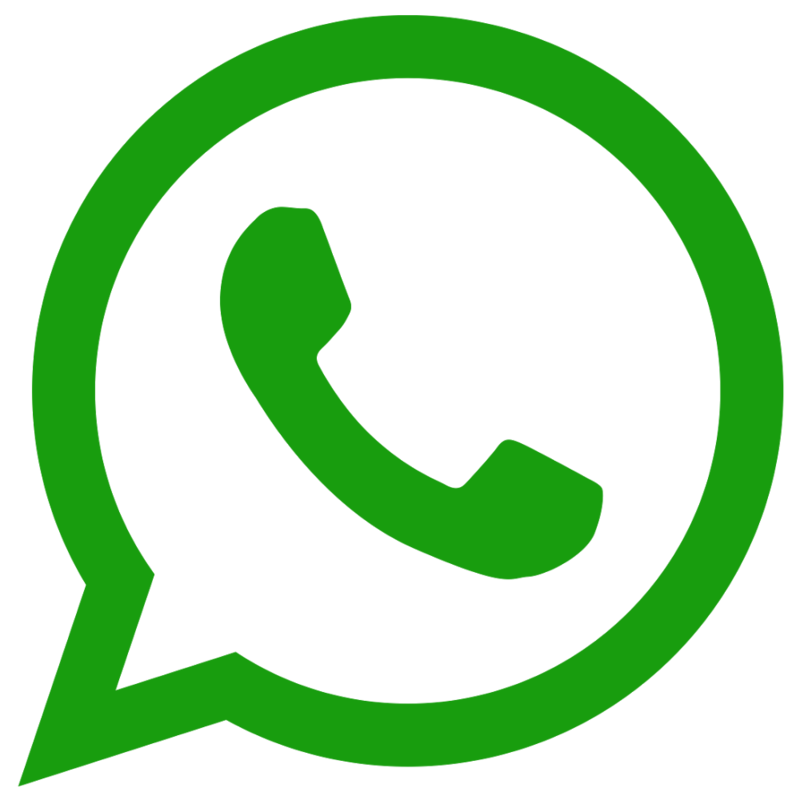 Wagh Institute of Engineering Education &amp; Research, Nashik on 16th-17th March-2012. 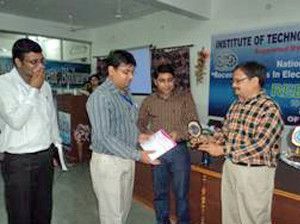 Received Best Technical Paper Award in International Conference on Information, Knowledge &amp; Research in Engineering, Technology &amp; Sciences-2012 (ICIKR-ETS- 2012) held during 24th -25th March-2012 at G.K. Bharad Institute of Engineering- Rajkot, Gujarat, India. Received Cash Reward from Shree Krishna Educational and Charitable Trust (BIT). 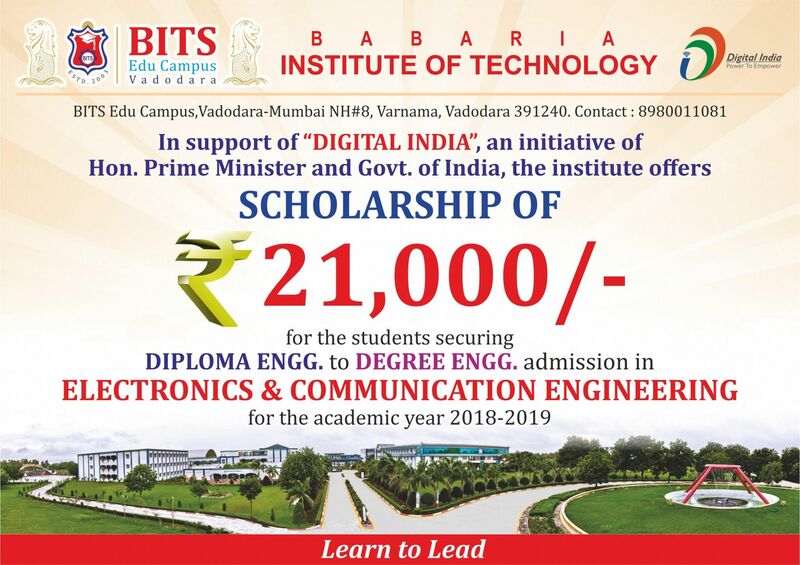 Of Rs.11000/- for Excellent Performance and achievements in being instrumental in developing “A Device to Detect the Power Theft” and “Design a Magnetic Levitation Train”. Received Sardar Patel Award for the best Performance in M.E-Electrical Power System form Charotar Moti Sattavis Patidar Kelavani Mandal -Nadiad. Received Award for best Performance in B.E –Electrical Engineering form Charotar MotiSattavis Patidar Kelavanimandal –Nadiad.